Welcome to the 2018-2019 school year! For the past 31 years, I have greeted the students at Emmons School every September! I consider myself a lifelong learner. I enjoy teaching, watching, helping and guiding students through the academic and social ways of school life. I have been lucky enough to span the grades here at Emmons having taught 1st, 2nd and 4th grades. 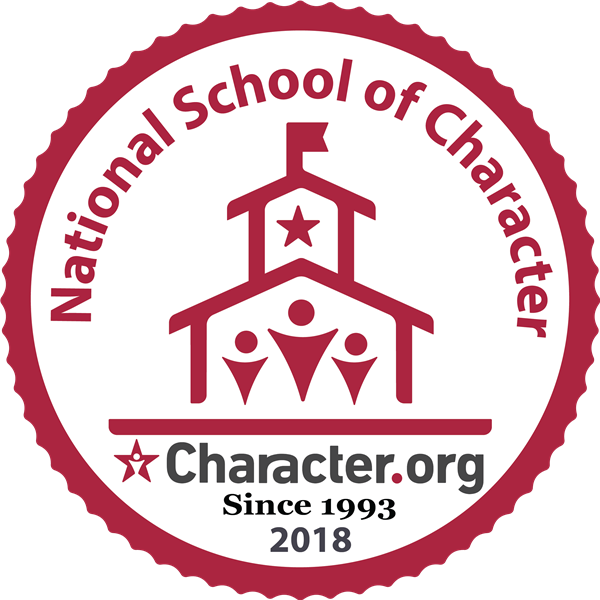 I am also very proud of our school for being recognized as a National School of Character this year! Currently I am the Title I or Academic Mastery teacher. My focus is on math fundamentals. Title I teachers support the classroom instruction by adapting the way they present the material to help the student gain understanding. This is done by giving a student more practice, using real life objects, using discussion to clear up misunderstandings, or reteaching the material using a different method. This year we are using ipads with our students to motivate and reinforce fundamental math and reading skills. The Academic Mastery teacher and the classroom teacher both deliver instruction in the student’s classroom through team-teaching andcollaboration. The most important part of my job is your child's success! I believe that all children can achieve academic success and have fun along the way! I would encourage any parent who sees thier child struggling to reach out to me or to our district Parent Resource Center for ways to help your child achieve.